At Steppingstone, we take pride in the expertise and dedication of our staff. Learn more about who they are and how to contact them in our directory. Search by program or team by clicking on the tabs below. 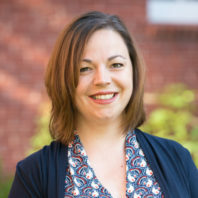 Kristin received her BA in English from The College of the Holy Cross and her MA in Clinical Mental Health and School Counseling from Lesley University. Prior to joining Steppingstone, she worked in a therapeutic program at Arlington High School. Ben received his B.A. in History from Brown University and his M.A.T. from Relay Graduate School of Education in New York. 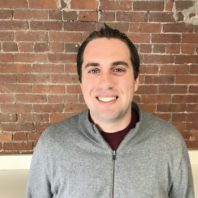 Prior to joining Steppingstone, Ben spent five years as a teacher at VOICE Charter School in New York and Edward Brooke Charter School in Boston. 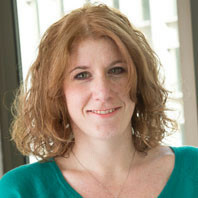 Angela joined Steppingstone as a Counselor in 2004, and became the Senior Director of Support Services in 2009. 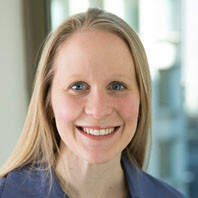 Prior to joining Steppingstone, Angela worked in the Canton Public Schools and for several nonprofits in Portland, Maine. She has a B.A. in Psychology from the University of Southern Maine and a MSW from Boston College. 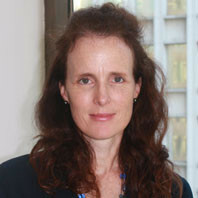 Angela is also a Licensed Independent Clinical Social Worker. 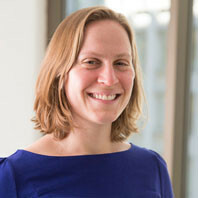 Sarah joined Steppingstone as the Dean of Placement in 2004. Before moving into the Chief Program Officer role, she also served as Director of Academy Seven and Vice President of The Steppingstone Academy. Prior to joining Steppingstone, Sarah worked as an Assistant Director of Admission at Cushing Academy and Program Director at Bottom Line. 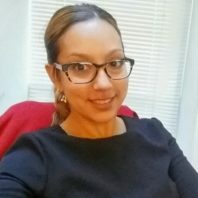 She received her BA from the University of Virginia in History and African American Studies, and a MA joint degree from Tufts University’s Department of Urban and Environmental Policy and Planning and Eliot-Pearson Department of Child Development. 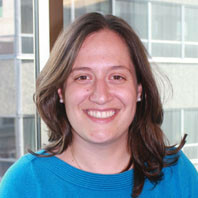 Mariela is a Boston native and Steppingstone Alumna from the Class of 2004. She graduated from Boston College in 2014 with a BA in psychology and a minor in African and African diaspora studies. 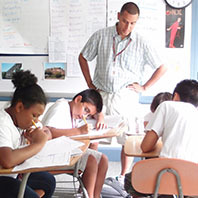 Prior to joining Steppingstone, she completed a year of service with City Year Boston, and served in a Boston Public School to mentor and tutor students who were at risk of dropping out. Abobomi Docanto was born and raised in Boston. He attended public schools in Boston and went to Providence College and majored in Political Science and Public and Community Service Studies. 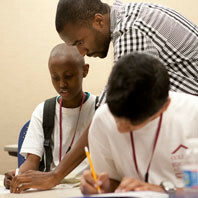 Before coming to Steppingstone, he worked at City on a Hill Charter School. He is a huge Primer League Football fan. During his free time, he likes to read and walk around Boston. He has lived in Roxbury and Dorchester his whole life. Karin has her MSW from Boston College and her Ed.M. from the Harvard Graduate School of Education. 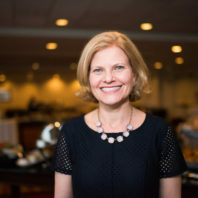 Prior to joining Steppingstone, Karin was the Executive Director of Summerbridge Cambridge and led the training and technical assistance program at Horizons for Homeless Children. Outside of work, Karin enjoys traveling, sharing great meals with friends, and listening to live music. Lee majored in comparative literature at Brown University and received her law degree from Fordham University. 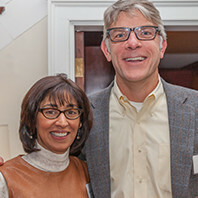 Prior to joining Steppingstone, Lee practiced law and served as the executive director of The Plymouth Rock Foundation. Kelly received her B.A. in English from Colby College and her M.A. in English at University College London. 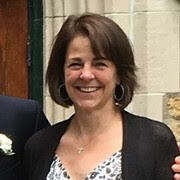 Kelly joined the Steppingstone staff as Director of Development in 1992. Prior to Steppingstone, she worked in the development office at Dana Hall School. Stephanie joined the Steppingstone team in 2018. Prior to Steppingstone, she worked for Academy of Art University in San Francisco. She also worked as a photographer and lived in New York City before moving to Boston. She received her BS in Information Systems and BA in Management from Bina Nusantara University in Jakarta, Indonesia. Jen Hartzog joined Steppingstone in 2018 as Director of Events & Donor Engagement. 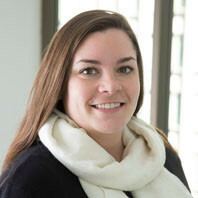 Prior to joining Steppingstone, Jen held various positions in marketing, development, and event planning, most recently in the undergraduate admissions office at Northeastern University. Jen holds a BA in Journalism & Mass Communication from Samford University in Birmingham, Alabama. Nicole received her B.S in Psychology with a minor in Communications from Northeastern University in 2017. 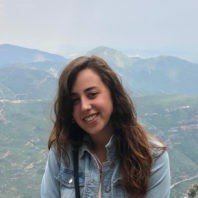 Nicole has most recently worked as a Behavior Therapist for Latino families with children on the autism spectrum and as a substitute teacher in Brookline Public Schools. In her free time Nicole enjoys relaxing with friends, traveling, and trying new restaurants around Boston. Natalie is a Boston native and a Steppingstone alumna of the class of 2007. She graduated from Massachusetts College of Liberal Arts with a BA in Sociology and a minor in Anthropology and Economics. Prior to Steppingstone, Natalie worked as a kindergarten teacher and loved fostering the learning of children at the early development age. In her free time Natalie enjoys reading, traveling and exploring new restaurants around Boston. 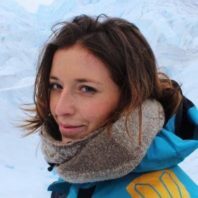 Elena received her BA in Sociology and Spanish from Bates College. 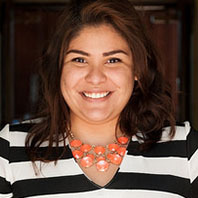 Prior to joining Steppingstone’s Admission team, Elena served as the Family Center Coordinator at Family Life Education in Hartford, Connecticut, a nonprofit dedicated to providing comprehensive support, advocacy and leadership programs for first-generation, immigrant families. 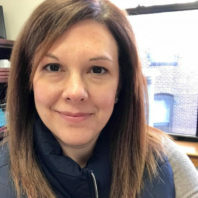 In high school and college, she worked for Steppingstone’s Hartford affiliate, Hartford Youth Scholars, as an intern and Executive Assistant to the Dean of Programs. Outside of work, she enjoys hiking, drawing, going to folk concerts and trying new Boston restaurants. Archi grew up in Boston and is also Steppingstone alumnus from the Class of 2008. 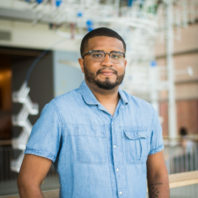 He received his BFA in Illustration from Lesley University College of Art and Design in 2018 with a focus in mixed media arts. Prior to Steppingstone he interned in local galleries and showcased his own work around the Northeast. Rebecca received her BS in Sociology with a minor in Sports Management from Linfield College. While at Linfield, Rebecca supported a 5th grade classroom in one of the local elementary schools. 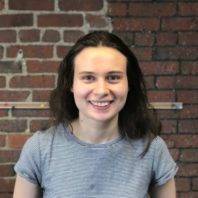 Following her graduation, she moved to Boston to serve as an AmeriCorps member with City Year Boston where she spent a year supporting a 6th grade math class in Southie and then a year as a team leader supporting first year AmeriCorps members in JP. Haris graduated from Connecticut College with a BA in Sociology and History. 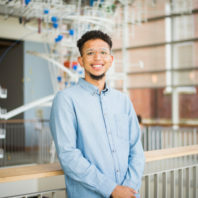 Prior to Steppingstone, Haris worked at the Portland Children's Museum, interned at Neue Mittelschule and volunteered at New London public schools in Connecticut. 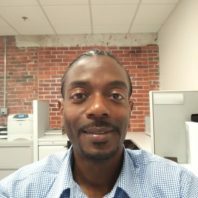 An Alum of Steppingstone Hartford, Haris has been working as a Support Services Advisor at the Steppingstone Foundation since 2016. 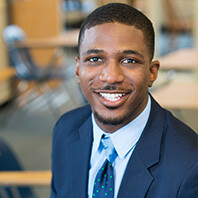 In his time at Steppingstone, Haris has led the 9th grade placement process, supervised cohorts of Peer Leaders and Teaching Assistants, organized annual conferences, all while Advising Steppingstone Scholars. Haris' passion for equity within education is welcomed as he serves on our DEI, GLEE, and HR committees. Kevin graduated from Newbury College with a degree in Business Management and Accounting. 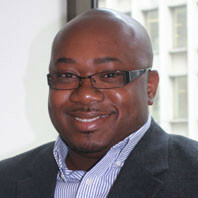 Prior to joining Steppingstone, Kevin was an Accountant at Gibson Sotheby's International Realty. 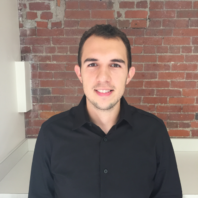 Outside of work, Kevin likes to travel and rediscover the City of Boston, as there is a lot of construction happening day in and day out. It is possible to find Kevin at one of Title Town's games. Let's go, Boston! 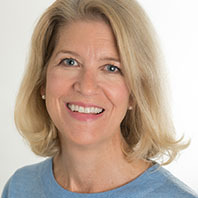 Pam joined Steppingstone in January 2019. Over the last 30 years, she has worked in a wide variety of freelance and staff roles in advertising, marketing, communications, and development. She holds a BA in English and Humanities from Augustana College (Illinois) and MS from the Medill School of Journalism at Northwestern University. Karly received her BA in psychology with a minor in Sociology from Hamilton College. While at Hamilton, Karly worked closely with Utica residents to help them learn English and apply for jobs in the community. She also interned for Steppingstone and is excited to return as a Prep and Placement advisor! Prior to joining Steppingstone Karly worked at Match Next Charter School as a fifth grade math teacher. Alex graduated from Harvard College with a degree in Classics and received a master's degree from Columbia University. 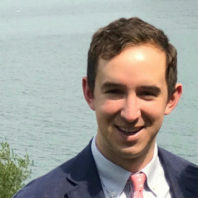 Prior to joining Steppingstone, Alex taught history and Latin at the high school level, also serving as a dorm head and rowing coach. Katarina received her BS in Chemical Engineering from Cornell University. 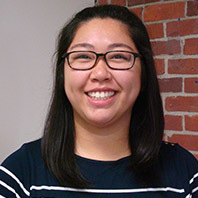 Prior to joining the Steppingstone Foundation, Katarina interned at the Boston Chinatown Neighborhood Center leading their youth tutoring program, and at the Museum of Science conducting K-12 engineering education research. She first served Boston Public School students through Project Destiny ministries at the Boston Chinese Evangelical Church. Outside of work, Katarina participates in beginner adult ballet classes at the Boston Ballet. 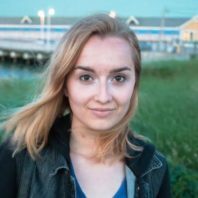 Katie graduated from Bowdoin College with a BA in Gender, Sexuality, and Women’s Studies, and Francophone Studies. Originally from Chicago, she has also lived in France for a couple years-- first as a student and later as an English Language Lecturer at the University of Lyon. Outside of work you might find her listening to a variety of podcasts or finding new TV shows to watch. Elena earned her BA in psychology from Clark University and her MEd in school counseling from the University of Massachusetts Boston. Being a Boston native herself, Elena’s related experiences include teaching and counseling throughout various school programs in the city. Outside of work, you might find her playing soccer, trying out new places to eat in different neighborhoods, attending a dance class, or hanging with her niece and nephew! Lakeisha St Joy received her bachelor's degree in Sociology from Boston College. 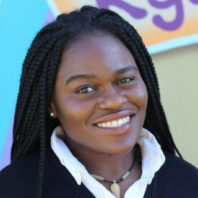 She has previously served as a College Success Academy tutor at the Jackson Mann and returned to Steppingstone after completing a year of service at City Year San Jose. Her dedication to supporting youth and families, along with her creativity and passion for the performing arts, makes her a welcomed addition to the CSA team. 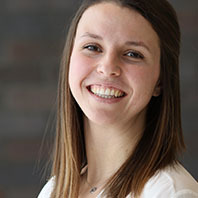 Abbie joined Steppingstone in 2019 as the Donor Communications Associate. Before moving to Boston, she graduated with a BS in Professional Writing from Champlain College. Outside of work she can be found writing about magic and Upstate NY in cafes around the city, or at the nearest pop-punk concert. Mary received her B.A. in Sociology and Spanish Literature from Colgate University and her M.A. in Elementary Education from Sacred Heart University. Mary worked at TSA for three years as a Reading and Writing teacher prior to joining the Steppingstone staff full time. Most recently, Mary was the Library and Technology Coordinator at The Advent School in Beacon Hill. Carrie earned a B.A. in American Studies from Dickinson College. Prior to joining Steppingstone, Carrie worked as the Career Developer in the employment and social services center of a Community Action Agency, Norwalk Economic Opportunity Now, Inc., in Norwalk, CT. She also completed a year of service with AmeriCorps National Civilian Community Corps. Kerry graduated from Bentley College with a B.S. in Accountancy. 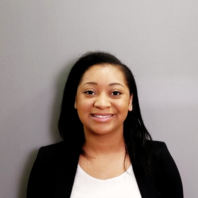 Before joining Steppingstone, she worked at Lynn Community Health Center, Cambridge Health Alliance, and most recently at North Shore Community Health, Inc. as the Finance Director. Miguel graduated from Bunker Hill Community College with a degree in Information Technology. He has over 25 years of experience in Technology and Customer Services. He worked previously at The Commonwealth of Massachusetts as Field Tech. and Help Desk Manager. Jalencia received her B.A. in Sociology and Black Studies from Amherst College. While at Amherst, she dedicated much of her coursework, research, volunteer and work experience to addressing educational inequality. 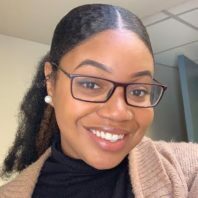 Prior to Steppingstone, Jalencia has enjoyed supporting students through her work as a summer teaching fellow and advisor at Breakthrough Greater Boston, QuestBridge Ambassador, tutor, mentor, and peer leader. 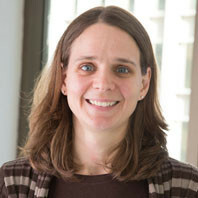 Christina Watson joined the Steppingstone team in 2018. 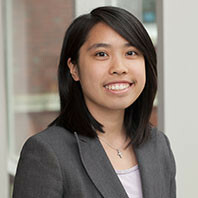 Prior to Steppingstone, Christina attended UMass Amherst. She graduated with degrees in both Psychology and Sociology, as well as a Social Work and Social Welfare Certificate. Outside of work, you might find Christina traveling to the beach, enjoying live music or reading. 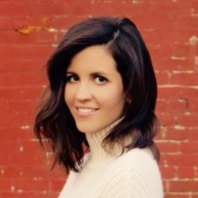 Caitlin joined The Steppingstone Foundation in 2019 as the Manager of Donor Relations. 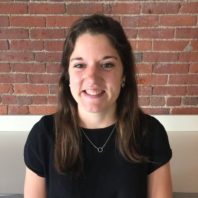 Prior to Steppingstone, Caitlin held positions at various Boston organizations, including Boys & Girls Clubs of Boston and Big Brothers Big Sisters of Massachusetts Bay. 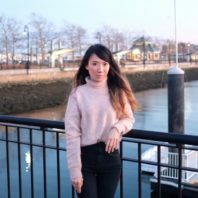 She is a graduate of the University of Rhode Island and in her spare time she likes to travel, read and experience new restaurants. 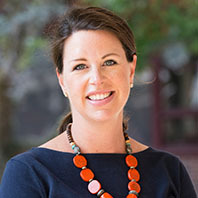 Kate Wood joined Steppingstone's Advancement Team in 2007 and was promoted to the role of Executive Vice President of Advancement in June of 2016 to oversee both fundraising and communications for the organization. She began her career at Steppingstone as the Director of Individual Giving and later became the Vice President of Advancement. Prior to joining Steppingstone, Kate was Vice President of National Development at Jumpstart, an early childhood education nonprofit. She began her career in marketing at Fidelity Investments. Kate is a graduate of Union College. Annie earned her BS in elementary education from Boston University's School of Education. Despite receiving her initial teaching license, Annie knew she wanted to work with youth beyond the classroom setting. After graduating, she worked at a local non-profit organization coordinating and developing academic and enrichment programs for high school youth. She also worked at Boston University where she assisted undergraduate students in understanding the curriculum and academic policies, and assisted students in finding appropriate resources across campus. Outside of work, she enjoys playing with her dog (Milo), watching the Food Network, or planning for her next travel adventure. Julissa graduated from Tufts University in 2016 with a B.A. in Child Study and Human Development. 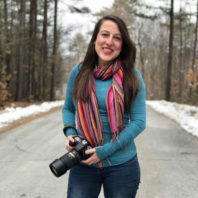 Prior to joining Steppingstone, she has worked as the Art Director at Boston’s Camp Harbor View, a paraprofessional and after school teacher in a Newton Public Schools, and the Weekend Program Manager at Lexington’s Empow Studios. 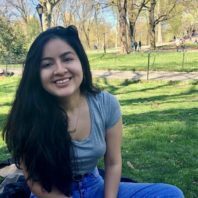 On top of working at Steppingstone, Julissa currently works part time as a Teen Arts Specialist at the Eliot School, teaching Boston Public School high school students visual art.